Home of the premiere axe throwing facility in NE Philadelphia! Register for New Leagues and Events! Registrations for Mazhu Axe Season 2 League has begun! Registration for Sunday Brunch League and TRIPLE AXXXE Tournament has also started! Find more info in our new Leagues & Events section or register here! Axe Throwing is the newest and hottest form of active entertainment. Invite your friends, family or coworkers out for exciting, adrenaline filled-fun as you learn to hit bullseyes with an axe! 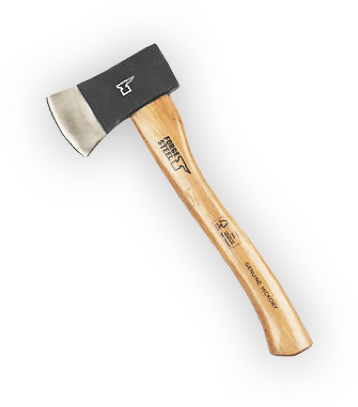 Whether you are a first timer looking to try axe throwing or a veteran who wants to practice their skills, Mazhu Axes is your spot! Check our Walk-In hours! We'll do our best to accommodate you. 1-hour session. Perfect for a group of people or for any special occasion! 2 Hours plus training. If you want to come watch the fun but don’t want to throw an Axe no problem. We have lots of extra activities including Shuffleboard, Foosball, Bubble Hockey, Pool Tables, and TV’s. If you want to book a time that is not available during normal business hours please call or email us!